We’re here to help. Lodging. Weddings. 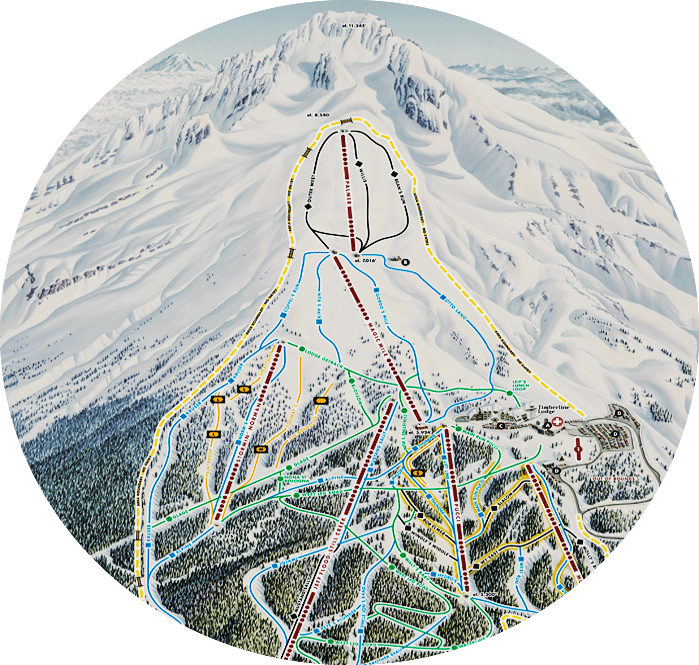 Ski Area Info. Events. Contact us, we can help with it all. Warm, comfortable and inviting. Steeped in rich Pacific Northwest history. Built by hand to withstand the ages. At RLK and Company, we believe our most precious resource is children. We seek partnerships with organizations that are dedicated to supporting our youth and our community. Through our giving program, we hope to make a positive impact on the future of Oregon—playing a supportive role not just in the mountain community, but also the entire east county and greater metropolitan Portland area. We are particularly supportive in the areas of education, conservation, winter recreation, culture and the arts, and health. We appreciate all requests for charitable contributions. We receive a large number of inquiries, and unfortunately can’t respond to each one. But for those that we do select, we will get back to the to organizers in a timely manner. The area in and around Timberline Lodge is one of the most unique and often ideal sites in the world for commercial photography. The Lodge stands majestically on the south slope of Mt. Hood in the Oregon Cascades. As well as offering year ’round snow, this truly beautiful alpine setting offers a variety of interesting architectural and scenic backdrops. Please keep us in mind for your future plans and feel free to call if we can answer any questions. We have worked with companies such as Burton, K2, RedBull, Monster Energy, Poor Boyz Productions, GoPro, and more. Timberline has long been a favorite of the fashion industry as well, including J. Crew, Nieman Marcus, American Eagle, Nordstrom’s, REI, Macy’s and Kohl’s.To best serve this growing interest, we have tailored a number of our services to the specific needs of film production crews. On-snow access to existing terrain or custom builds are also available by request. Written proof of insurance, no less than $1 million, must be submitted to the Timberline representative prior to filming. The policy must name the U.S. Government and R.L.K. & Company dba Timberline Lodge and Ski Area as additional insured & indemnified.USFS Permit and location fees. Usually $360-$2,000 depending on each group’s criteria. Timberline Lodge photo release forms. 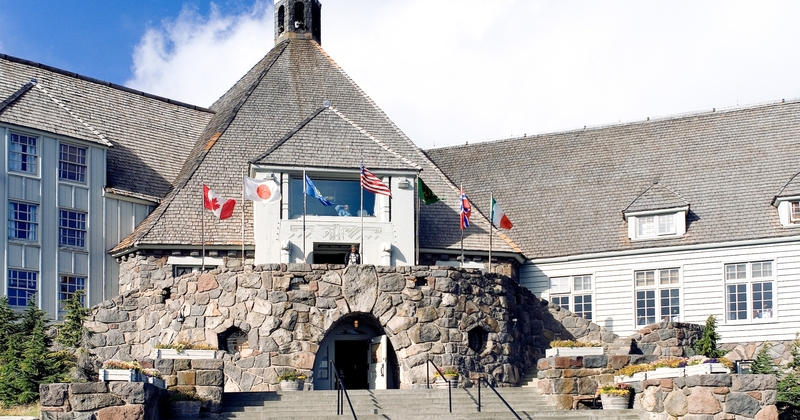 There are many stories to be told about Timberline Lodge and Ski Area. Let us help you tell yours. The Timberline Press Materials Kit in Dropbox is an invaluable tool for writers and storytellers. Get access to a variety of images, relevant press releases, logos, and other content by emailing us for the folder link and password. Please credit any photo used as follows: Photo courtesy of Timberline Lodge, Mt. Hood, Oregon.